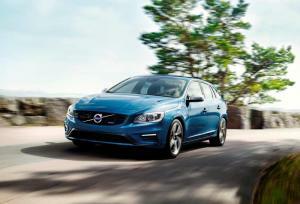 I guess you could say the Volvo V60 is the company's spiritual heartland; the premium family wagon. The thing is, there's a reason we all used to buy estate cars, one we hope people remember before too long - they offer all the practicalities of an SUV, but with none of the downsides. 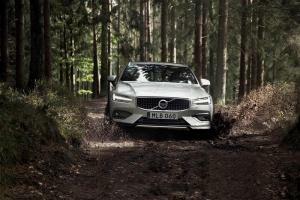 Building on its long-running expertise in rugged, off-road capable family estate cars, Volvo has unveiled the latest addition to the line-up, the new V60 Cross Country. 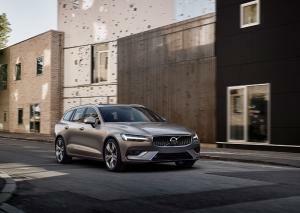 The new 2018 Volvo V60 has been officially revealed, ahead of its first public appearance at the Geneva motor show next month. 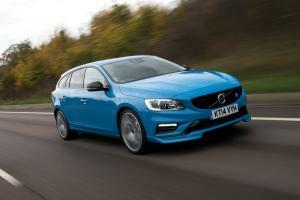 The Volvo V60 Polestar has received a number of engineering upgrades for 2016, not the least of which is a power-hike from 350 to 367hp, courtesy of a new four-cylinder Drive-E engine. Ah, the go-anywhere, all-weather estate car. Volvo practically invented the concept when they all-wheel-driverised the V70 back in 1997 and slapped a Cross Country moniker on the tailgate, prompting the German competition to launch Allroad, Alltrack, and a slew of other ‘All’ models. 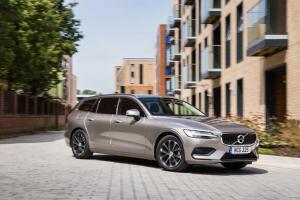 So, with the V60 consistently appearing in Volvo’s top three best-sellers, it makes sense to bestow it with the full-on all-weather treatment. 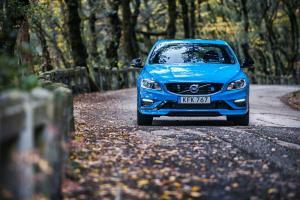 Watch our video review of the 2016 Volvo V60 Cross Country. 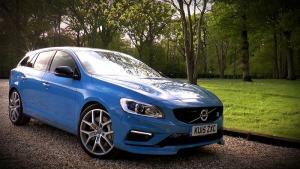 Watch our video review of the 2015 Volvo V60 Polestar. 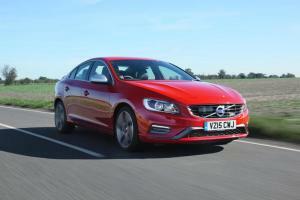 Volvo has wheeled out a variety of changes for the 2016 model year, with most centred around the introduction of new Drive-E engines for much of its range. 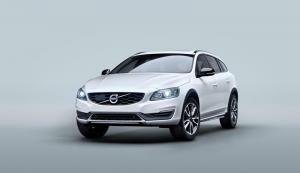 Volvo's newest rufty-tufty models, the S60 and V60 Cross Country, are now available to order. 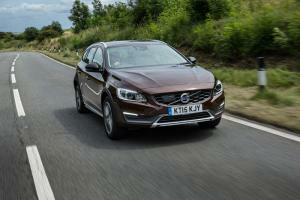 Prices start at £30,195 for the V60 Cross Country, with the S60 kicking off at £33,695. The new Volvo V60 Cross Country will be unveiled at the LA Motor Show this week, bringing the number of Cross Country models in Volvo's line-up to three. 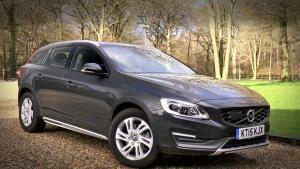 The Volvo V60 Plug-in Hybrid, billed as the world's first diesel plug-in hybrid by the company, is now available in the popular sporty R-Design trim.